This year, Huawei unveiled two devices in the P-series, including the P9 as well as its larger version (P9 Plus). In this article I’ll tell you about Huawei P9, and talk about the Plus in the nearby material, to avoid confusion. 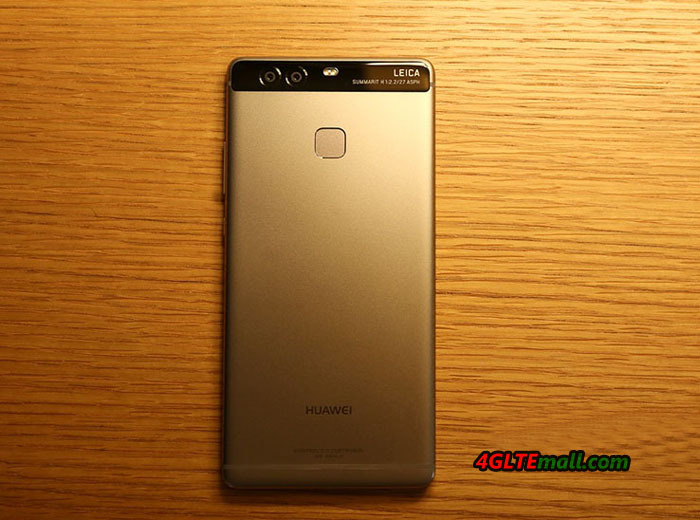 If you look at the new Huawei P9, you cannot find the differences from last year’s Huawei P8. In fact, here is of course difference. Hull shape is unchanged, but the front panel is now covered by a protective glass with the effect of 2.5D. “The back” and the sidewall is made of the metal, plastic is used only around the main camera and flash. We can say that the design of Huawei P9 chose the path of least resistance – took quite successful P8 and updated it with new fashion trends. Dimensions of the P9 are excellent with diagonal screen 5.2 inch, and the smartphone is convenient in terms of screen size, and body width comfortable in terms of grip. In my opinion, the format 5 ‘- 5.5’ ‘will remain optimal for at least another year. The quality of the build is excellent even in the pre-production sample, I do not think to start selling there will be some problems. As part of the management of the new P9, there is no different from last year’s model P8. In the lower area of ​​the display, there are the onscreen touch keys. On the left edge, there are two NANO SIM trays or a “Sim” and microSD memory cards (combined) slot. On the right, the volume buttons and the power button are there. 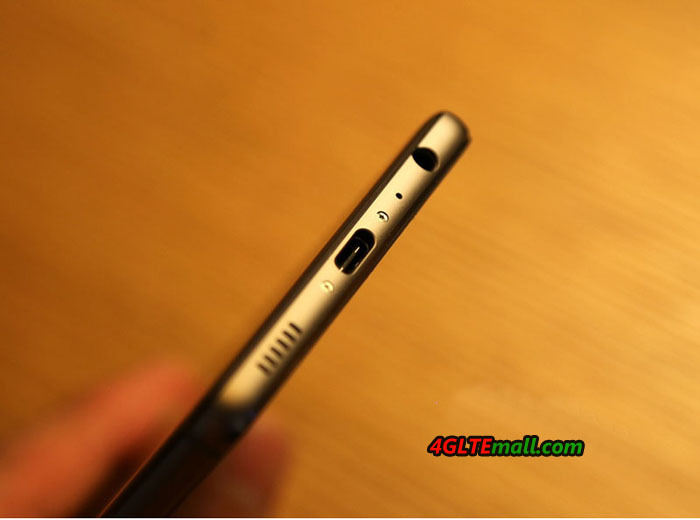 At the bottom end, the 3.5 mm mini-jack, loudspeaker, microphone and connector USB Type-C are in a line. As you can see, the Chinese manufacturers seem to express their solidarity with each other and begin to promote the new connector, one after another.The fingerprint sensor of Huawei P9 is located in the back, it’s below the cameras. 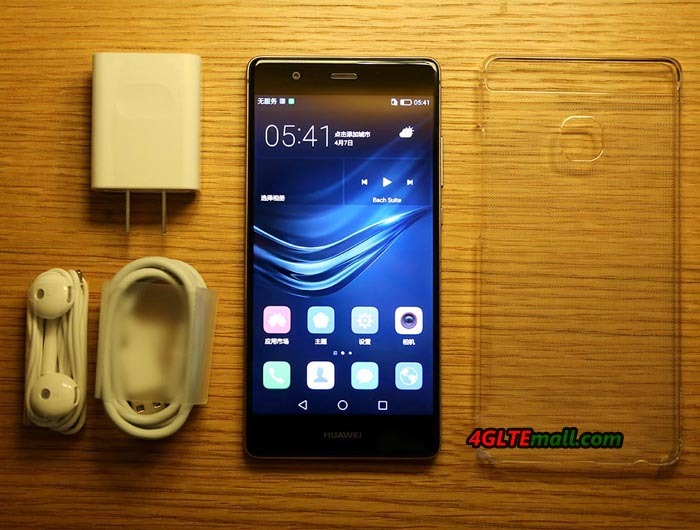 The Huawei P9 set 5.2 ” screen with a resolution of 1920×1080 pixels used IPS-matrix. The display is excellent, with maximum viewing angles, good color, also has the color temperature setting. Perhaps someone was waiting for Huawei Super AMOLED-use screen that Samsung has gradually begins to sell to manufacturers, but also IPS-matrix, if it is high-quality, still good. In the case of P9, we are talking about an excellent matrix, and there is nothing to find the fault except the screen, by the way, Huawei P9 Plus uses AMOLED-matrix. The Huawei has conducted an experiment using two main chambers in the Honor 6 Plus, the new P9 idea is essentially the same. Regarding the camera, there are two 12 megapixel modules, F2.2 aperture, laser focus, the ability to manually select the aperture value in a wide range (software). In practice, you can get beautiful images. To be honest, I do not believe that the firmware is somehow better, but otherwise I liked the camera. 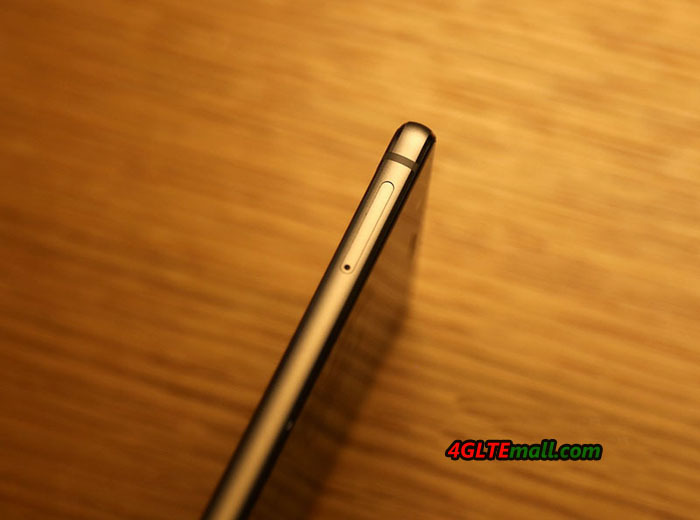 Especially Huawei P9 focuses on the subject has a distance of 2 – 2.5 cm, for comparison, the Samsung Galaxy S7 Edge is about 3.5 cm, one of the best indicators. The camera appeared full manual shooting mode with the ability to manually select the focus distance, and other parameters. However, in fact, Huawei P9 has an interesting feature on the camera, and the name is Leica. 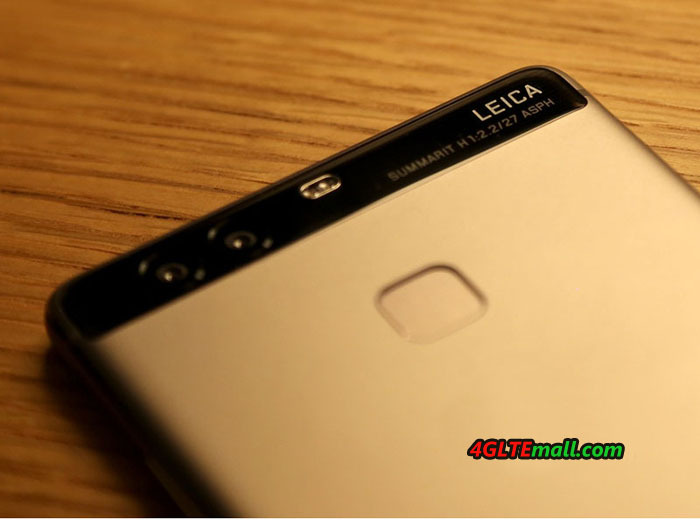 As noted in the company, Huawei P9 used Leica optics and proprietary algorithms, in other words, everything practically, created in conjunction with Leica camera except the interface. 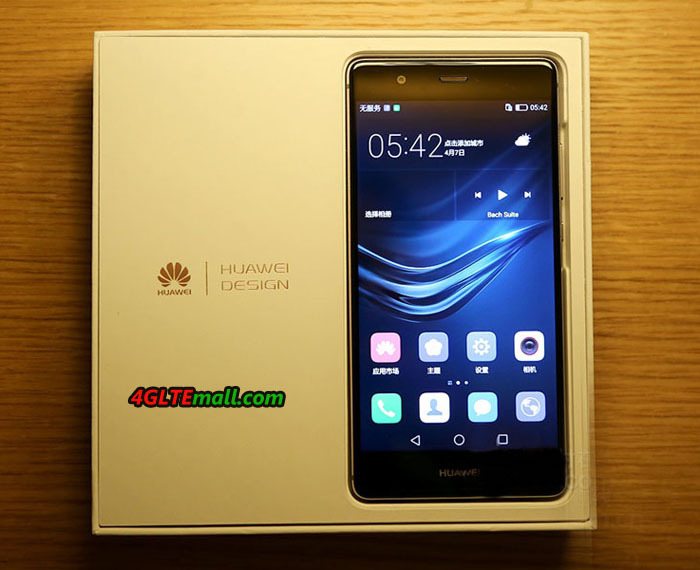 Huawei P9 – the company’s first device based on the latest self-developed platform – HiSilicon Kirin 955. It is an eight-chip, quad-core Cortex-A53 clocked at 1.8 GHz and quad-core Cortex-A72 at a frequency of 2.5 GHz. In fact, Kirin 955 is upgraded from Kirin 950, which is used in the current flagship Huawei Mate 8. 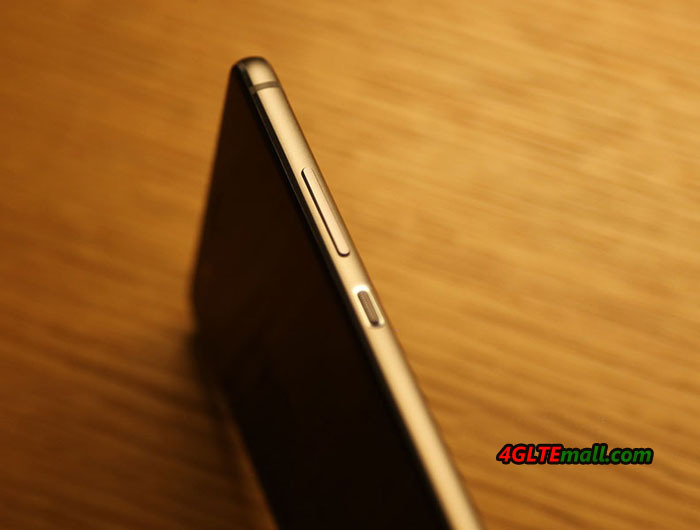 Huawei P9 will be available in two versions – 3 GB RAM and 32 GB ROM or 4 GB RAM and 64 GB ROM. In both cases, the memory can be added by installing one of the slots for microSD card and SIM-card. Talking about the performance of the P9 so far, what I’ve seen for an hour acquaintance with the device in the office, leads us to expect a good, typical of the flagships of the speed. 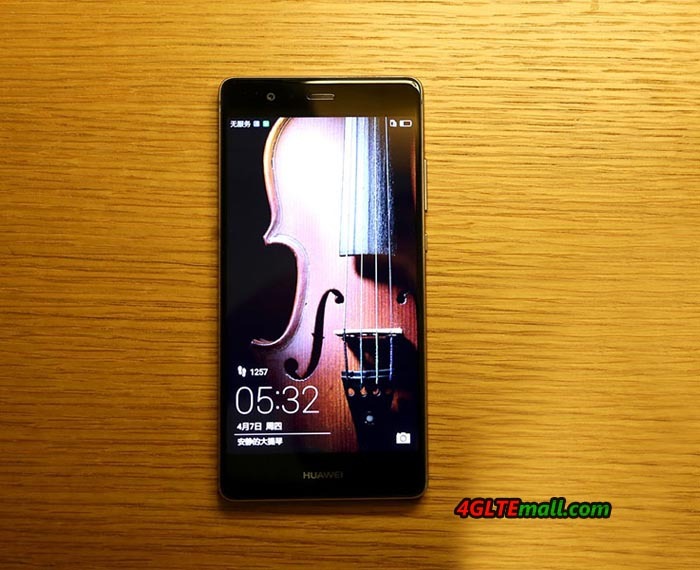 From the P7 to P8, Huawei continues to move in the right direction. New P9 is in fact a happy medium in the model range of the brand, which, as we can see, trying to go all the way like Samsung to some extent. The flagship P9 is a balanced, expensive smartphone with the highest within the range of parameters. In addition, for those who need a larger screen, P9 Plus is provided. One of the advantages is a good screen, great size, the body of metal, fashionable glass surround and nice jacket. In a summary, the Huawei P9 is a great middle class smartphone.